At the heart of Nation Builders is the Great Commission. We desire the Good News of Jesus and the salvation and abundant life He offers to be known throughout all the world. For many people around the world, television and online media may be the only way they are ever able to hear the Gospel. 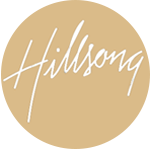 The Hillsong Channel is a unique opportunity to provide quality content to creatively share the Gospel with a global audience. 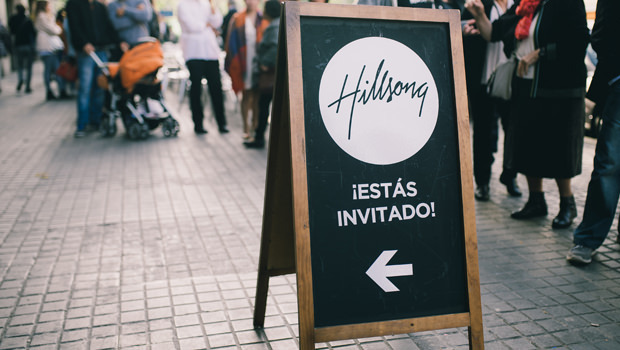 In the first 11 months since launching in June 2016, the Hillsong Channel reached an average of 1.9 million households per week in the USA and online viewership grew significantly. In June 2017, Hillsong Channel launched on one of America’s largest Cable TV Providers – Spectrum, reaching a further 17 million homes. The Channel has also launched in Africa on Kwese TV. Many letters have been sent in providing feedback about the personal impact the Channel is having on people’s lives. One inmate wrote to Hillsong New York Pastor Carl Lentz sharing his story of dedicating his life to following Jesus. “I spent the first 35 years of my life a drug addict and a criminal. My life of crime led me to committing two counts of first degree murder and being sentenced to serve the rest of my life in prison. I spent the first 14 years in here living the same way I did on the streets. Getting high and caring about no one but myself. Then I overdosed one night. The medical staff declared me dead and pulled a sheet over my head. A nurse decided to see if I was really dead and did a little CPR and got a pulse. I guess God was not done with me yet. I spent three days laying in a hospital bed recovering. By the grace of God my overdose was not going to have long term effects on my brain. That hospital bed was where I dedicated my life to FOLLOWING Jesus. I have known Jesus since I was a little boy. I made numerous professions of faith but I never made Jesus the Lord of my life. We recently started getting the Hillsong Channel here at the prison. I have always been a bit sceptical of TV preachers. It seems like a lot of them push their personal ideology in front of the Gospel and the preaching of the Word of God. The Hillsong channel has been a breath of fresh air, and it was timed perfectly. 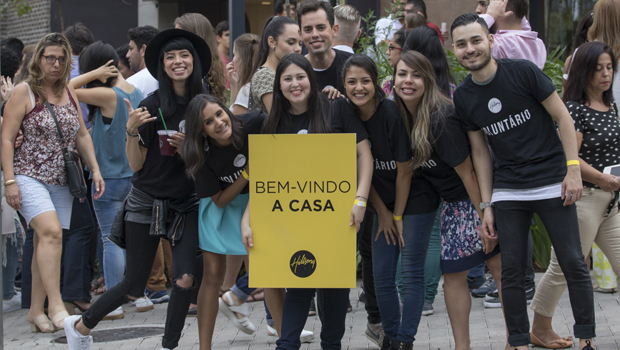 Nation Builders contributes to the Hillsong Channel, which reaches into places that, as a local church we couldn’t get to, whether it is a prison or shelter, countries closed to the Gospel, or remote locations without access to a local church. Through the Hillsong Channel, people are being pointed to Jesus and finding hope and strength in their faith. 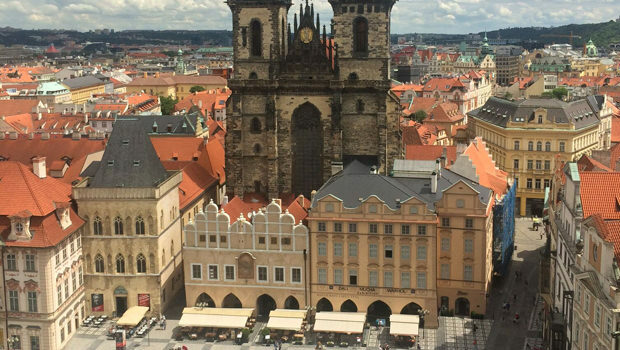 Your Nation Builders giving helps to make this possible! You can give to Nation Builders using the Hillsong app. Daniel got to know God while he was getting to know his wife.